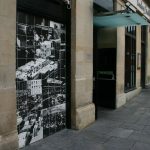 Albion Street Tiles, Glasgow from 6274 Public Art on Vimeo. 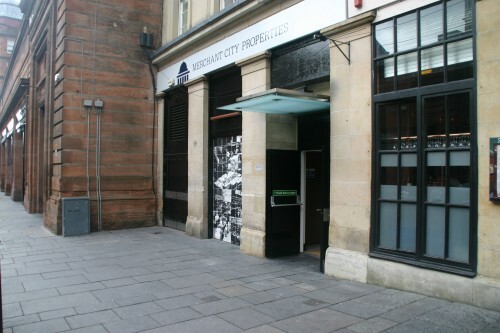 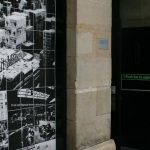 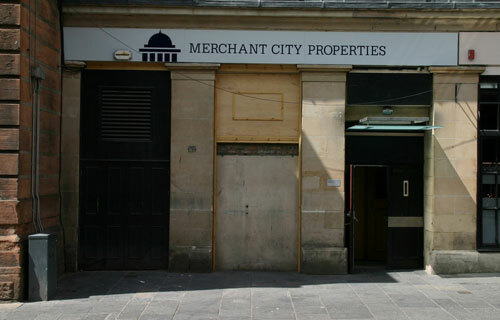 6274 were commissioned by Merchant City Properties to design a small tiled mural for their empty Albion Street, Glasgow site. 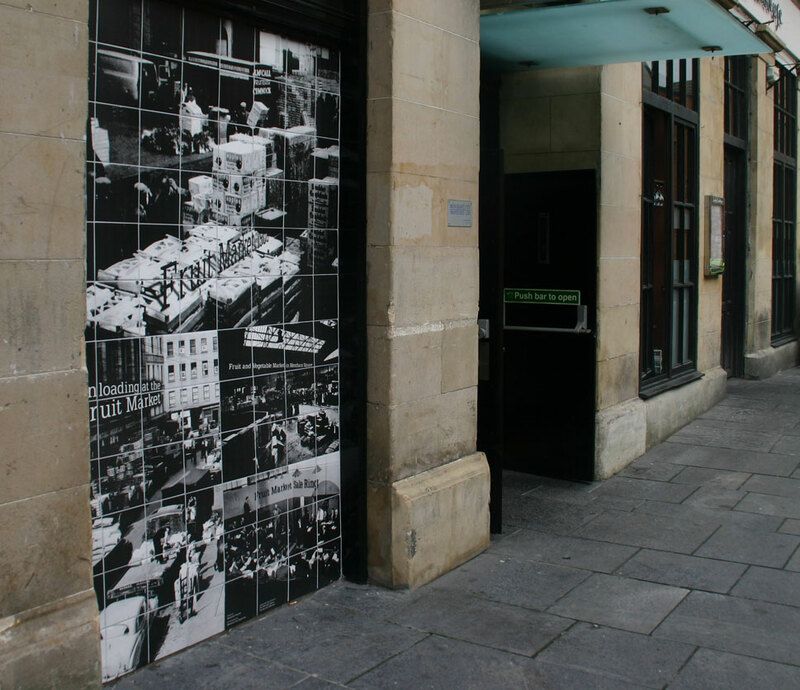 We worked with local museums to source images of the area from Glasgow’s past. 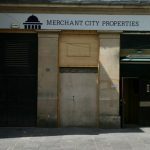 The Merchant City was once one of Glasgow’s main Fruit and Veg trading hubs and the images collected depict this perfectly. 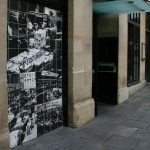 Our graphic tile installations are designed to last the test of time and leave behind a legacy for future generations. 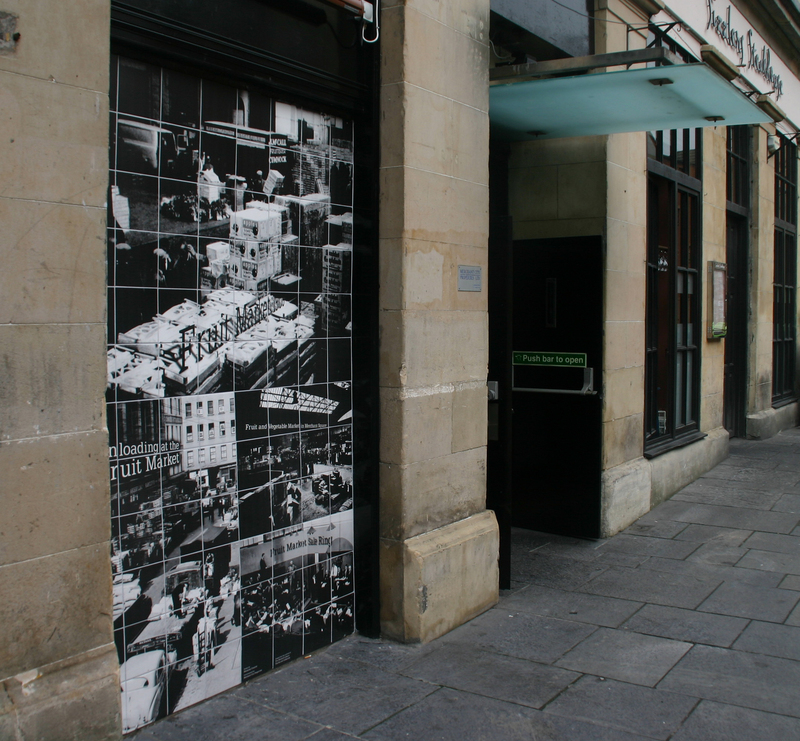 Please feel free to take a look back in time next time you walk down Albion Street and let us know your thoughts on one of Glasgow’s only tiled public art murals.